Blogging has always been important for SEO, since it allows you to post fresh content every now and then and lets you optimize your blogs with rich keywords that can redirect a huge amount of traffic to your website. So, in short blogging is important for your business and it is true and many out there are implementing blogging on their business website. It doesn’t matter whether you are a small company or a multi national brand, Blogging is still considered to be . Your business might be on Facebook, Twitter, Pinterest, LinkedIn, or anywhere else. 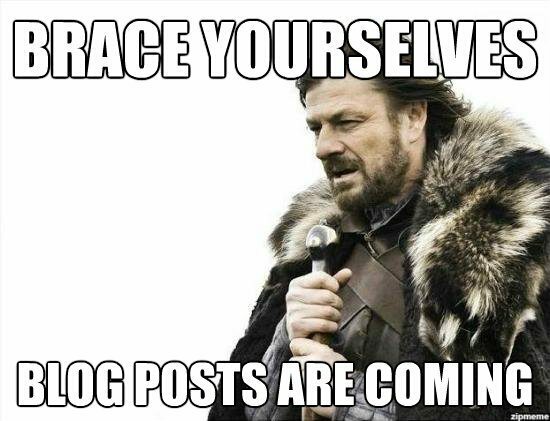 Post links – with relevant visuals – of your blog articles to your social sites. Give your social followers a reason to click through to your website. 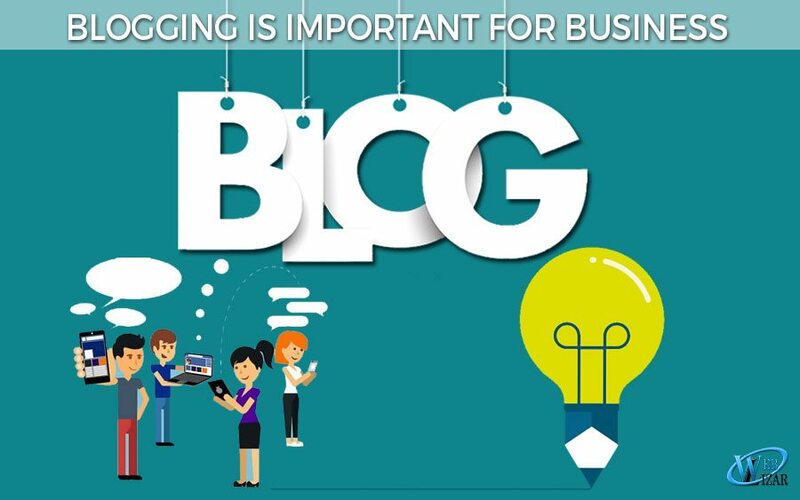 Every business in this world needs blogging as their main weapon to increase their reach and showcase their business aspects, it also resolves the biggest issue an online business faces. 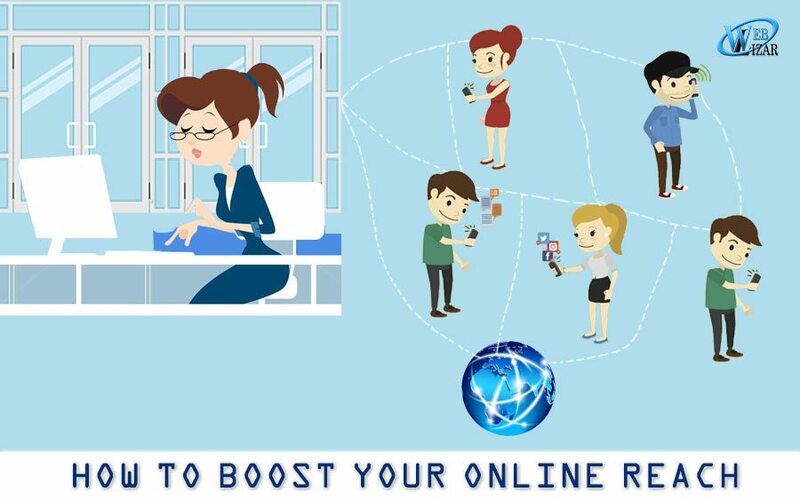 It brings the relevant traffic to your website and who knows you may found your future clients out of them. Also, to keep the interest on, Top 10 Ways To Find Topics For Your Blog Those Are In Trend and Become An SEO Superstar For Your Blog – DIY Tips And Tricks.